What race do you start in Michigan, end in Michigan, yet it is an international race? 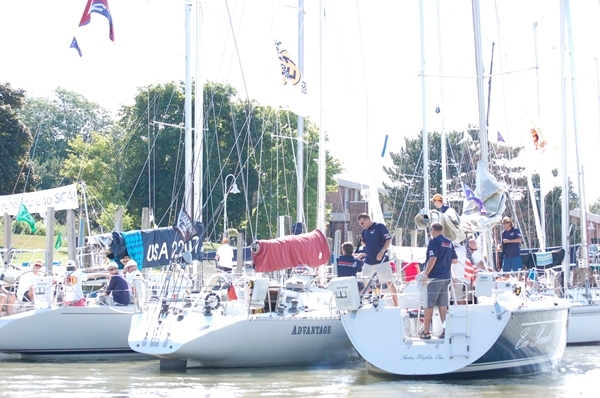 The answer: Port Huron To Mackinac Sailboat Race! 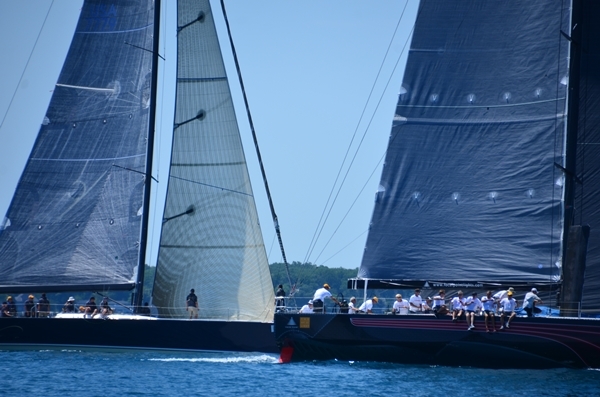 I was thrilled to be asked to ride in the media boat for the Bell’s Beer Bayview Mackinac Race. 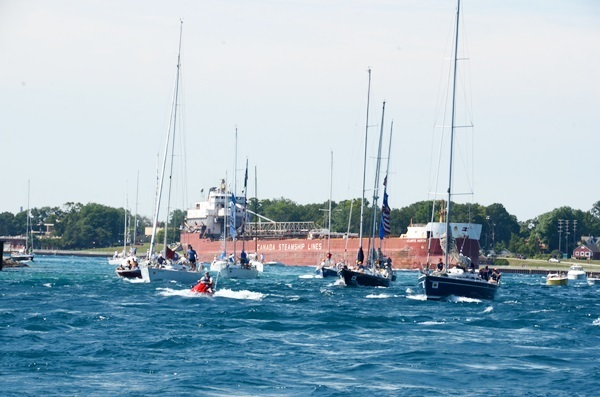 For those of you who do not know, this is a sailboat race from lower Lake Huron near Port Huron, Michigan to Mackinac Island. A distance (depending on the course the boats take) of 204 nautical miles or 254 nautical miles. The boats range in size of 28 feet to 86′. Even though there is such a disparity of size they race on equal ground because of the rating system. 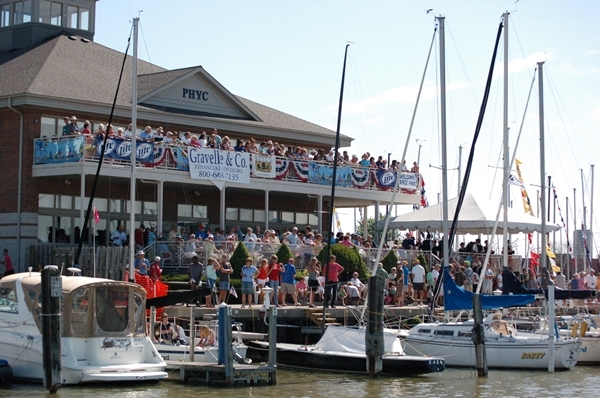 This year there were 245 participating sailboats. The race for me began on the boat Goose owned by Gordon and Donna. 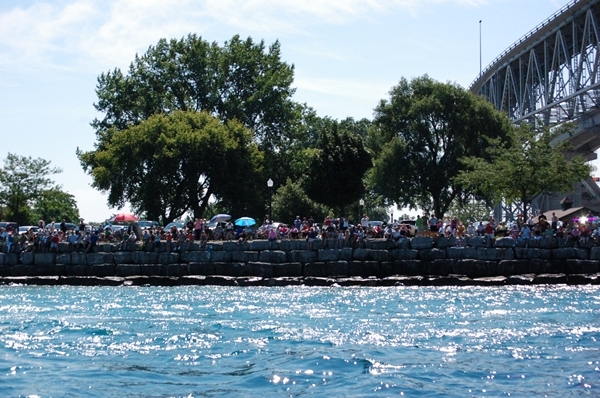 As we slowly made our way out the Black River in Port Huron we were greeted by throngs of people lining the river bank, excitedly waiting for a view of the sailboats jockeying their way out of the river on their way to the start of the race. Bag pipes hum in the breeze as each group of boats back out of their slips . 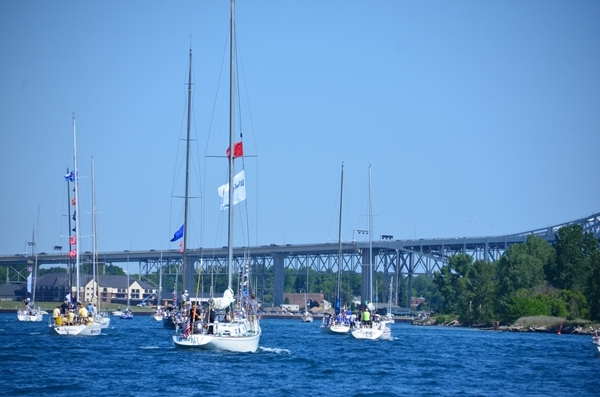 As we motor under the Blue Water bridges connecting Sarnia, Ontario Canada with Port Huron, Michigan I am thunderstruck with the numbers of fans on both sides of the water. This race brings out multi-generational numbers from small children to the elderly. 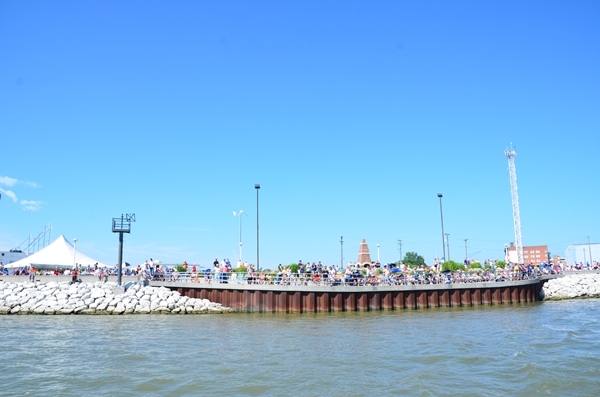 What a better way to spend a beautiful summer morning than basking in the sun watching boats from those sailboats participating in the race, motor boats and cruisers observing the race, to lake freighters going through their normal routine. The race is broken down into increments based on size with boats taking off every 10 minutes. 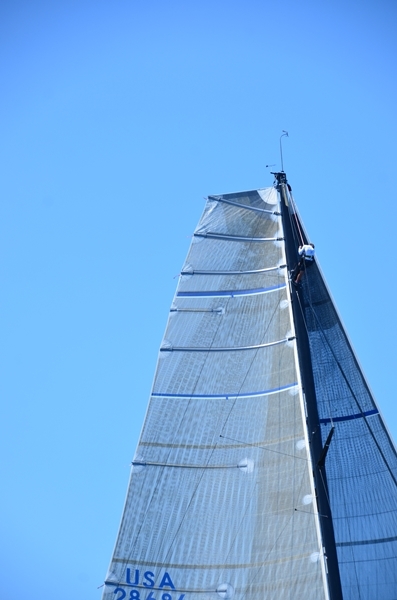 A sailboat race starts with a shotgun-type blast, but depending on the wind the start heading North can be a slow gentle crossing with one sail flapping in the breeze or a breathtakingly beautiful fast start with colorful spinnakers full of wind. When there is little wind the sailors will try desperate measures to catch the faintest breeze, from cutting each other off to sending one sailor up the mast high into the sky checking for any hint of a gust of wind shown by the ripples in the Lake waters. Sometimes in their anxiousness a boat will slip over the starting line before the sound of the gun. The boat will have to turn around and restart. They then have to make up the lost time. As the boats glide past us I can not help but marvel at their sheer beauty and the crew’s enthusiasm. This race draws from many backgrounds: owner’s of corporations, political figures, sport stars, musicians, attorneys and doctors. Some of the sailors are “Old Goats”, they have made this journey to Mackinac Island at least 25 times. Some are “Grand Rams” they have 50 plus trips under their belt. Some are new to this trip. 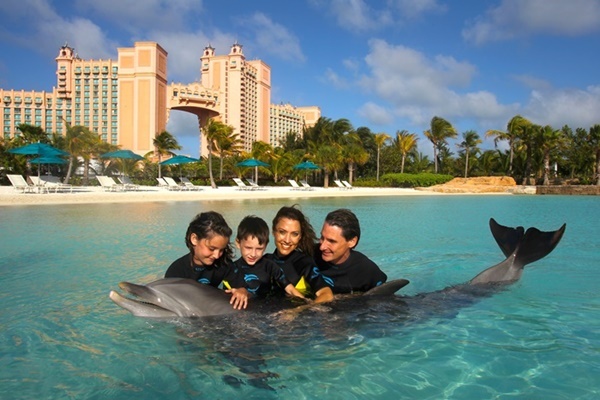 Some are teenagers of the owners of the boats who want to make this excursion with their parent. They all have one thing in common, the joy of sailing. It is written all over the many faces who pass us. 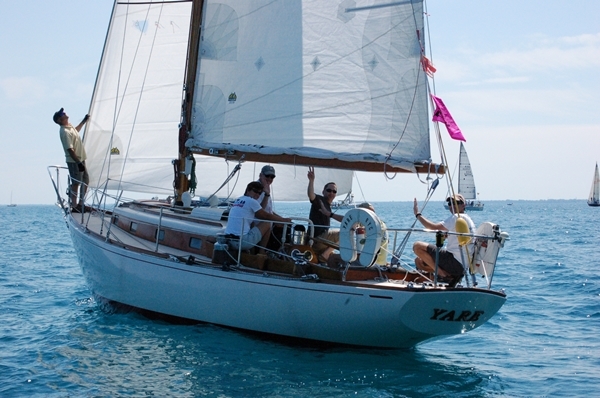 There are boats who have placed first in their division many times, like Yare. 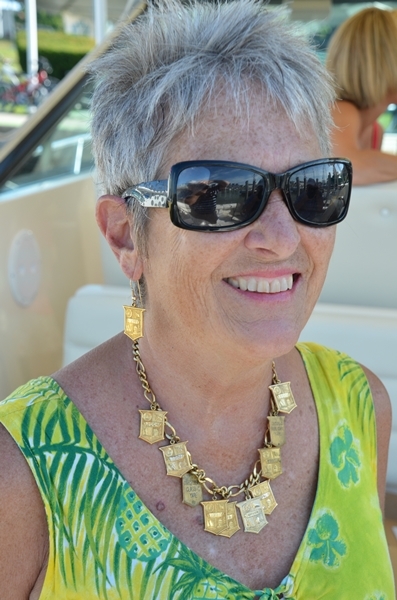 The wife of the owner wears the medals proudly around her neck as charms and earrings. 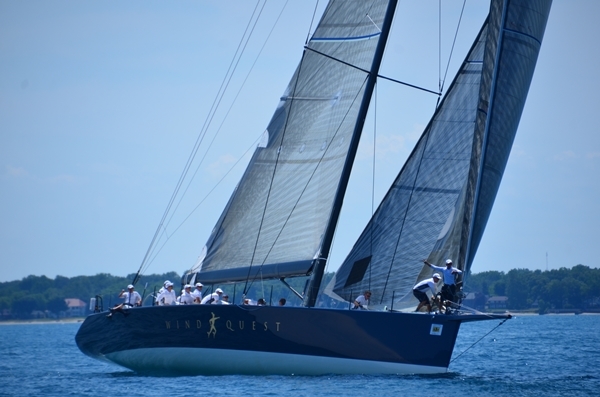 Windquest out of Macatawa, Mi., has been first to the island numerous times. 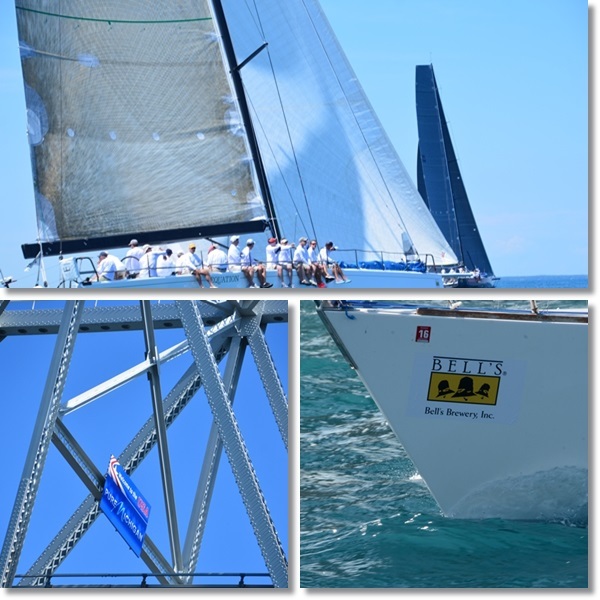 This adventure began on Saturday morning and ended for the first boat to the Island was, II Mostro out of Chicago, when it entered Mackinac Island on Sunday. It was a 19 hour, 11 minute, 31 second ride on the shorter course, breaking all previous records. You can see that Equation left the starting line right behind II Mostro. My day on the Goose was a memorable one. A day of relaxation and excitement. A day of bouncing on the waves and of feeling like I belonged to an entire group of adventurers. The speed of the last boats to turn North is just amazing. If you ever get the opportunity to be at the stating line of the Bells’ Beer Bayview Macknic Race, jump at the chance – it’s a memory you won’t forget. My name is Randy and I've been a photography fanatic for as long as I can remember. I write reviews of photo accessories and gadgets (along with a few tips of my own) that help readers take memorable and breath-taking photos. I’m also a grandfather to 4 fun grandchildren who enjoy taking pictures as much as I do! What a super cool thing to experience! Would be neat to see all those sailboats! This looks like a blast to go to I will have to check it out next time im in Michigan great pics thanks for the post on this one. What a fun event! It looks like a great day to be watching the race. I love her earrings and necklace. We always loved this and was such a big event and something people looked forward to. Now living in Georgia after being in Michigan all my life, it is great at least seeing the pics now. Thanks for sharing! 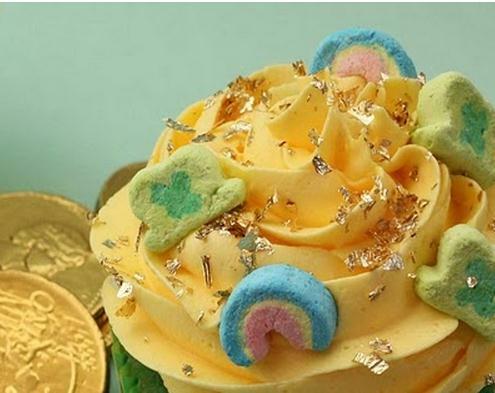 That is absolutely beautiful! I don’t live far from Michigan (I’m in Ohio), yet I’ve never been. This looks like it was such a fun relaxing day in the sun..I have yet to be out in a sail boat. Living in Michigan, I don’t know why we don’t go to Mackinac more often. It’s been a looong time. I’d love to go and just watch!! What a fun event! What a great event, I would love to go one day! Thats beautiful- I forget sometimes Michigan has such huge lakes they look like an ocean. Awesome pictures!! It looks like an amazing day! 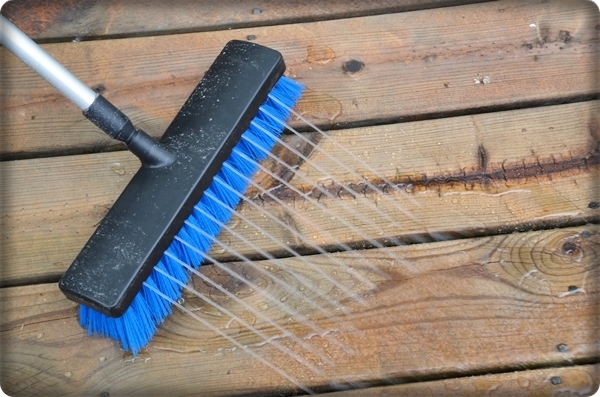 Wow, that looks like so much fun. I have heard of Mackinac Island before and I want to go someday! Looks like fun! Beautiful pictures! How cool! And what an exciting thing to get to experience! We’re Off To Disney Social Media Moms!